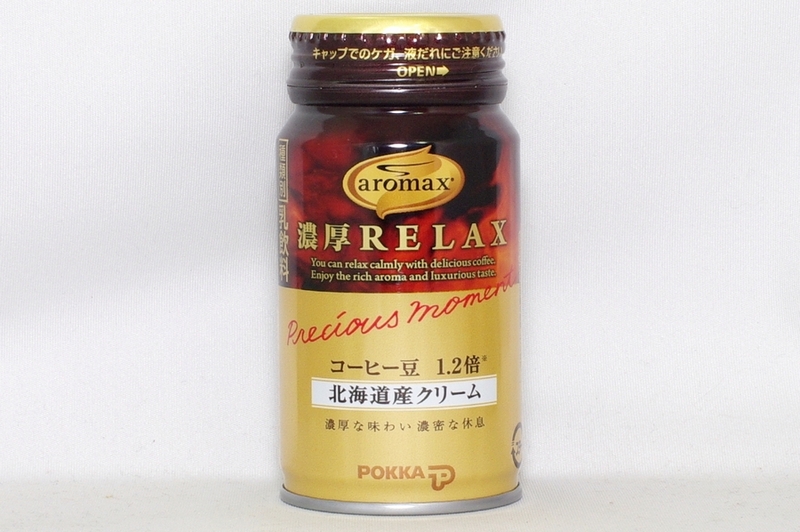 You can relax calmly with delicious coffee. 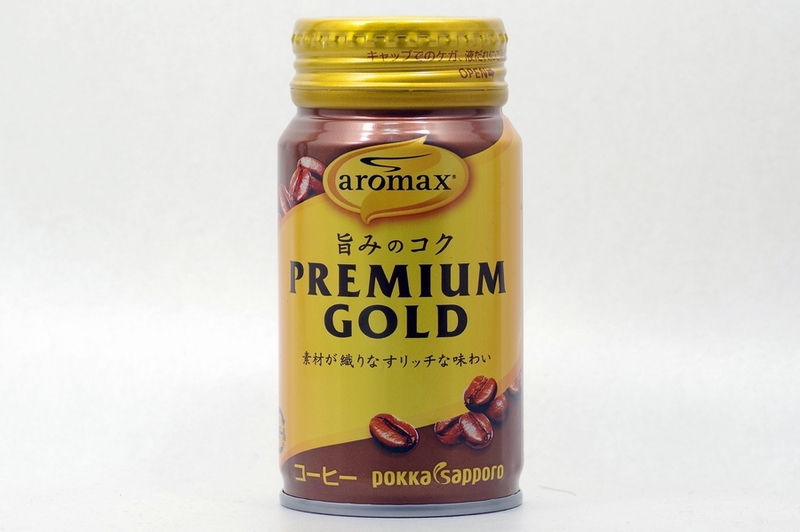 Enjoy the rich aroma and luxurious taste. 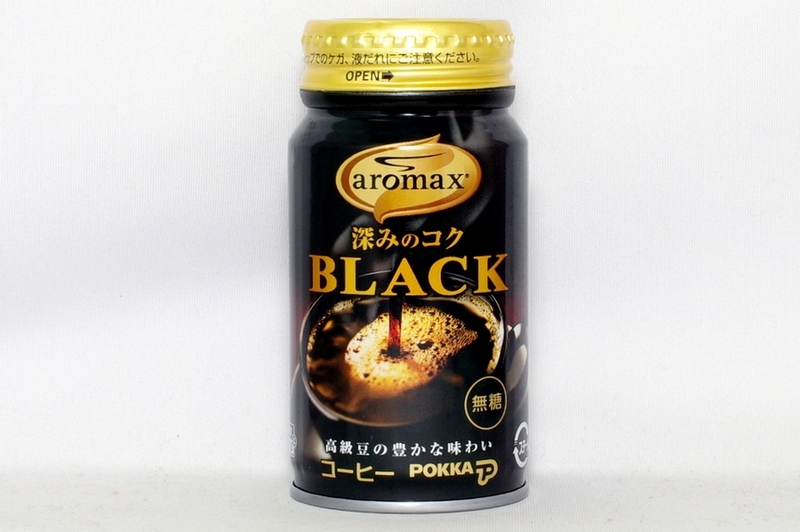 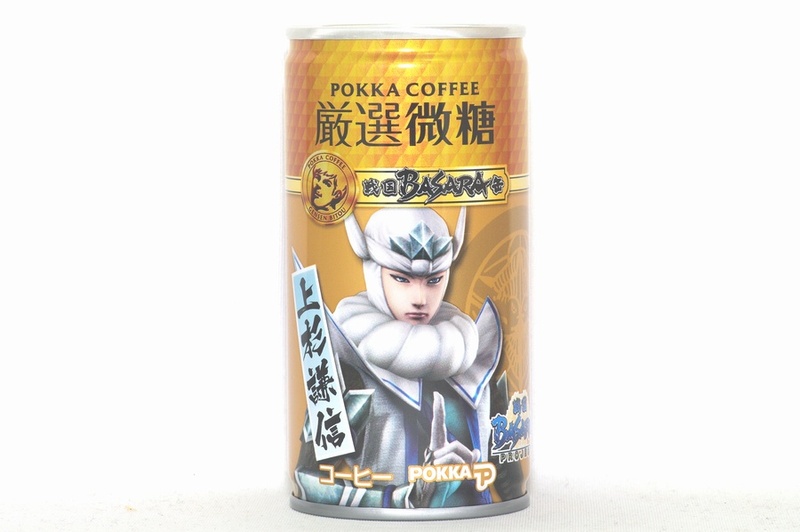 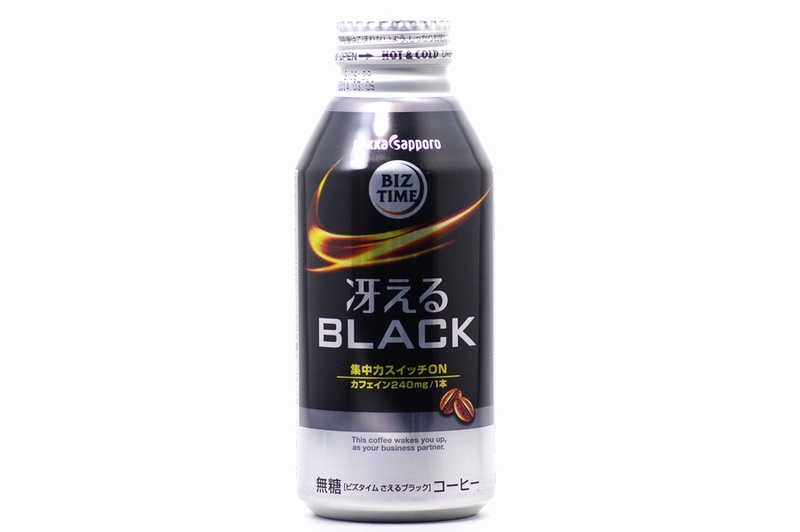 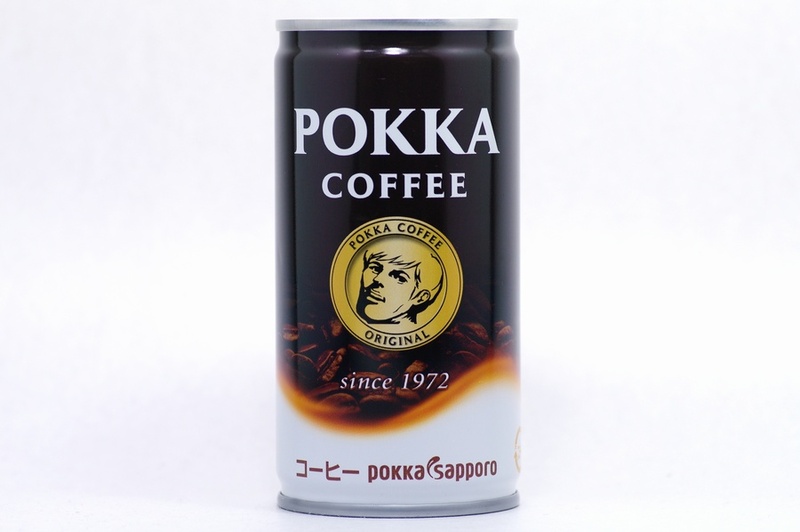 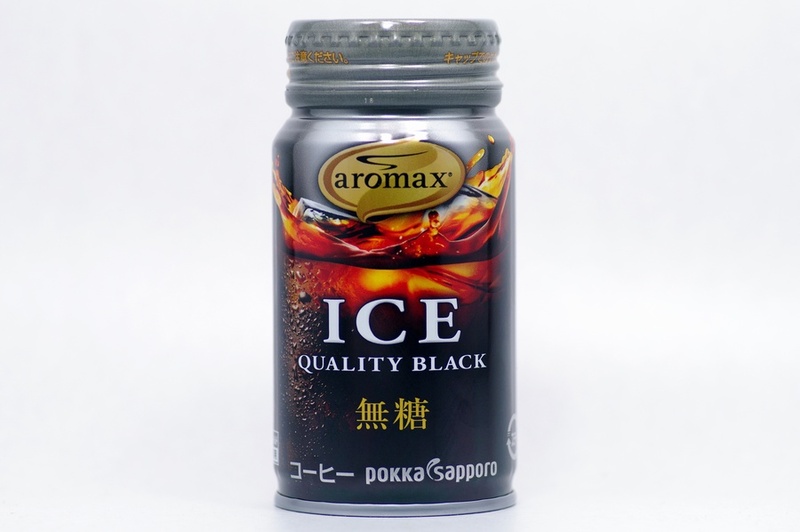 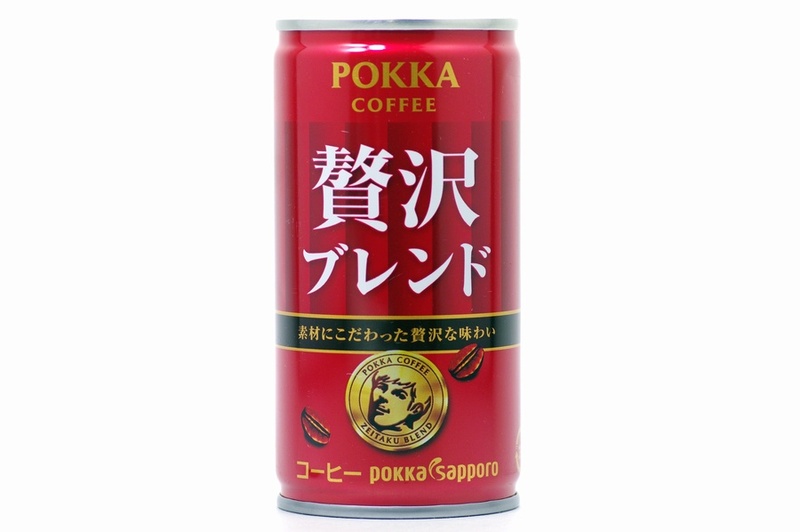 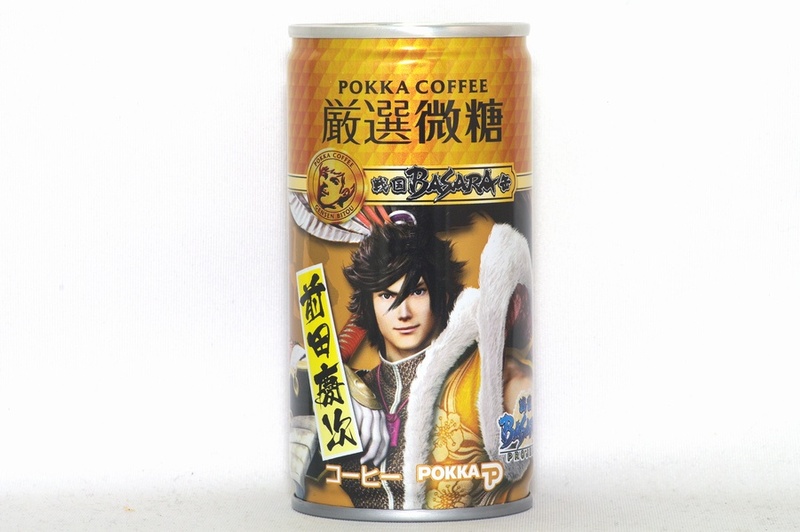 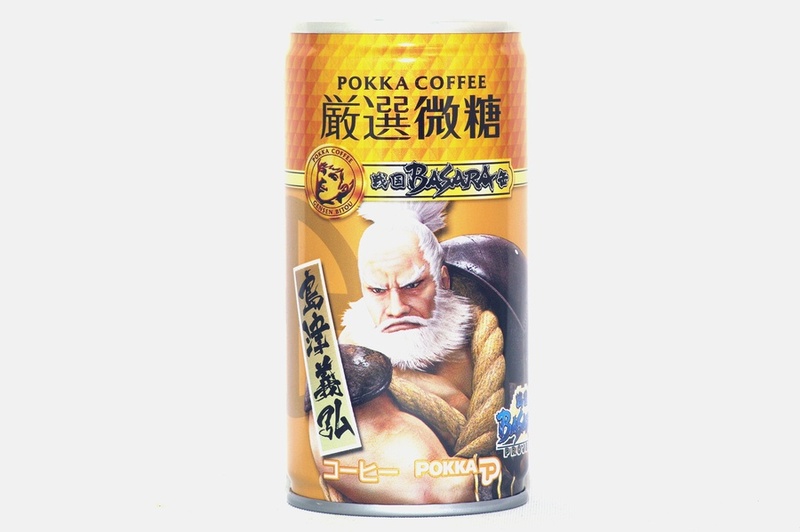 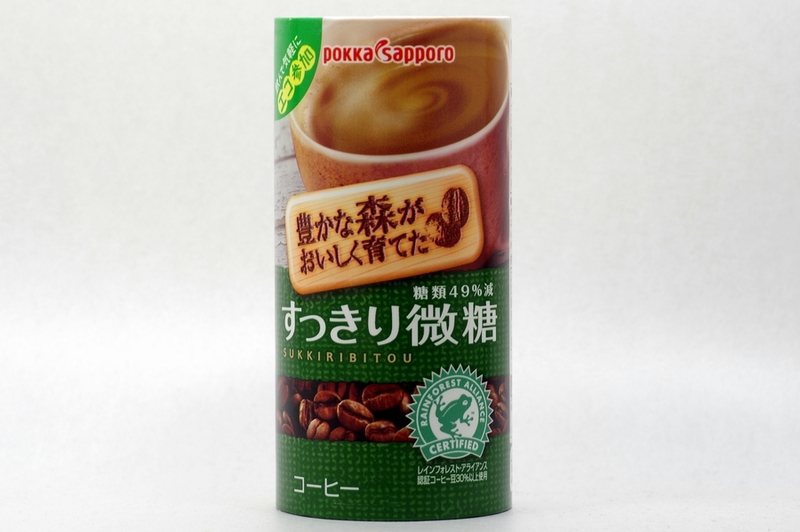 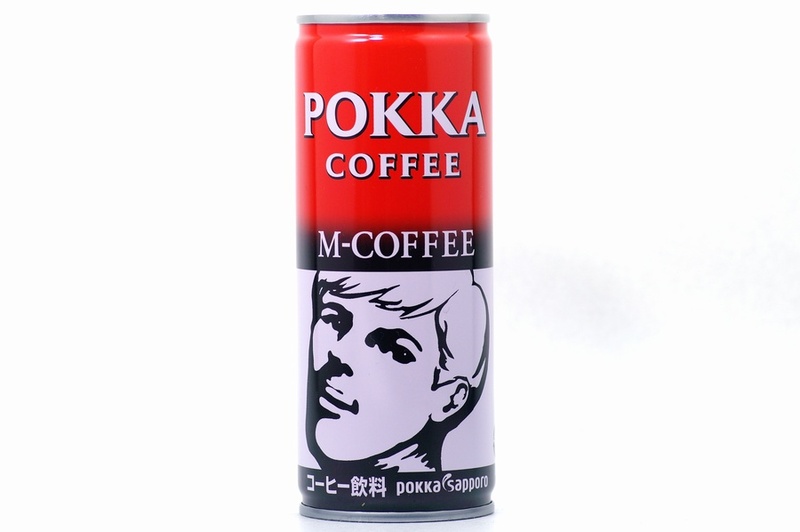 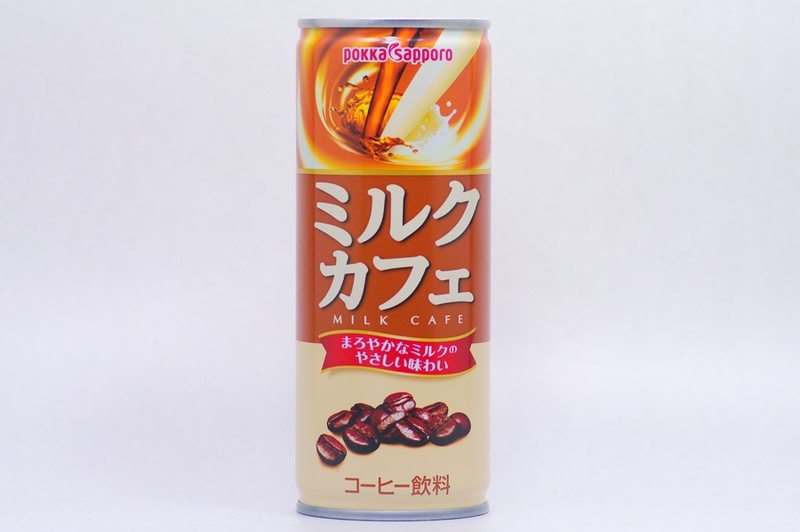 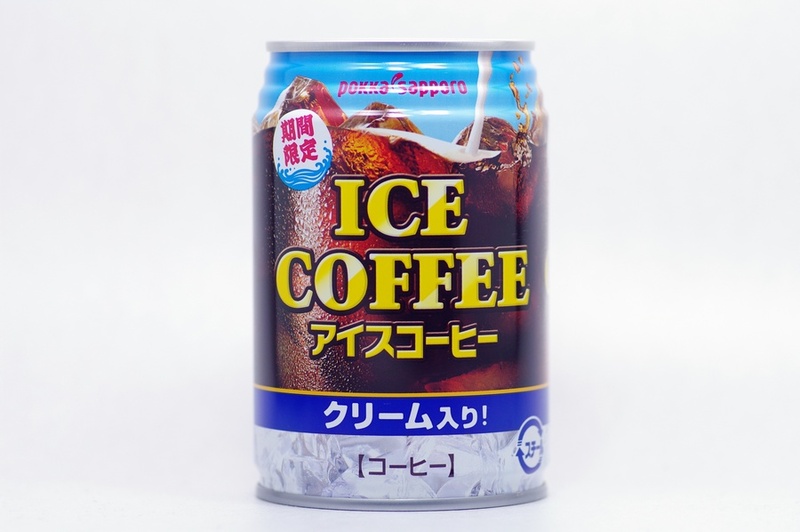 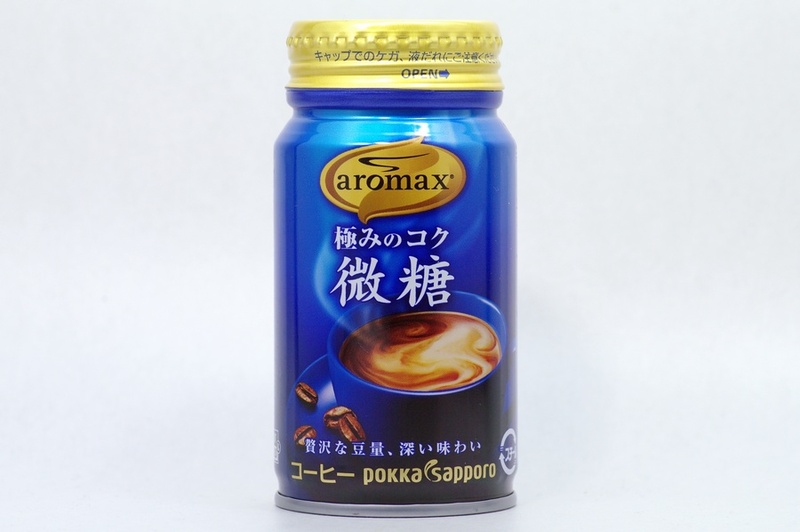 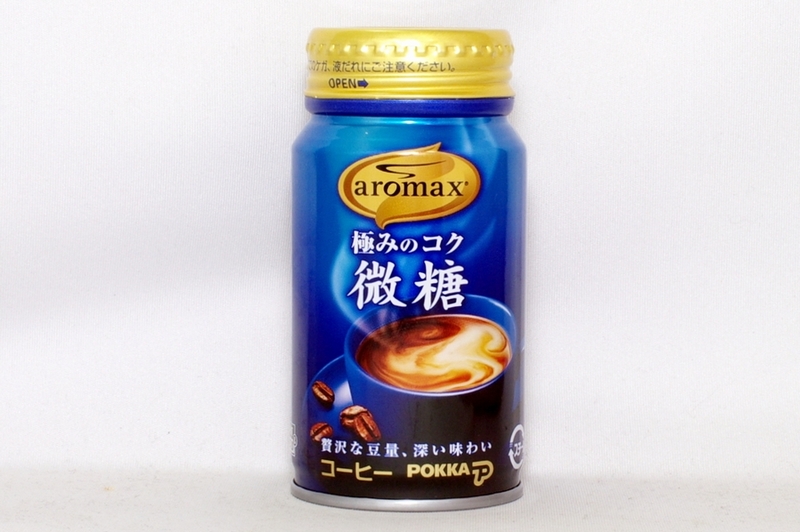 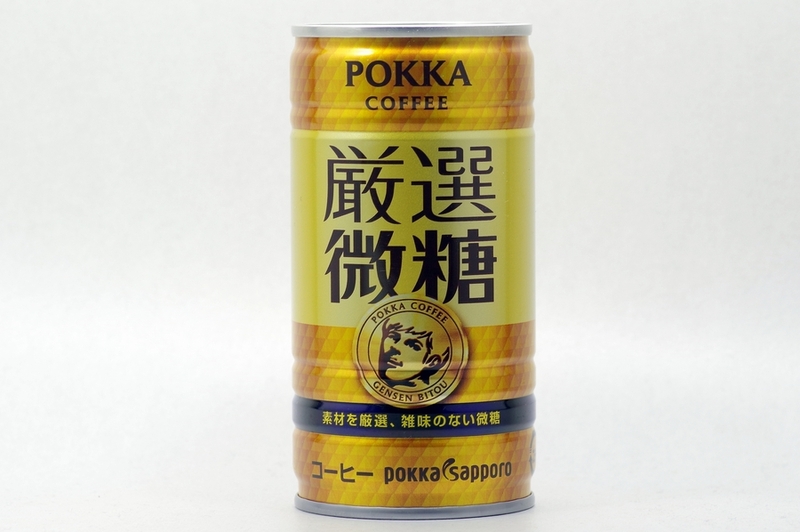 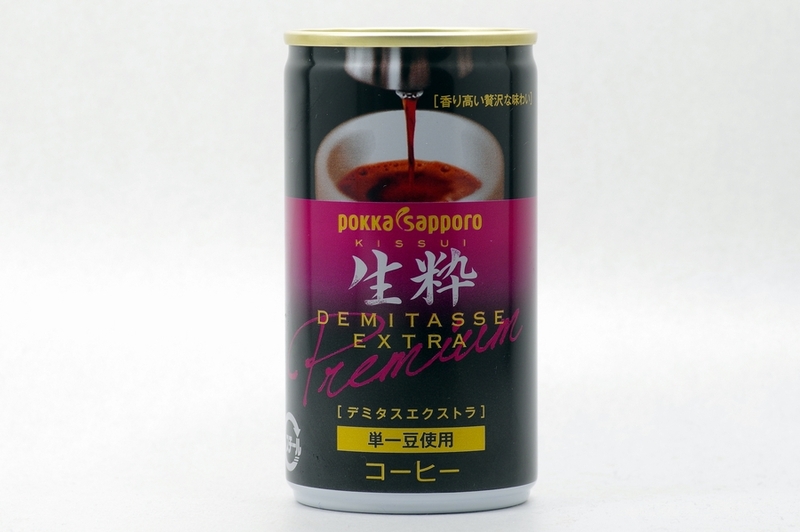 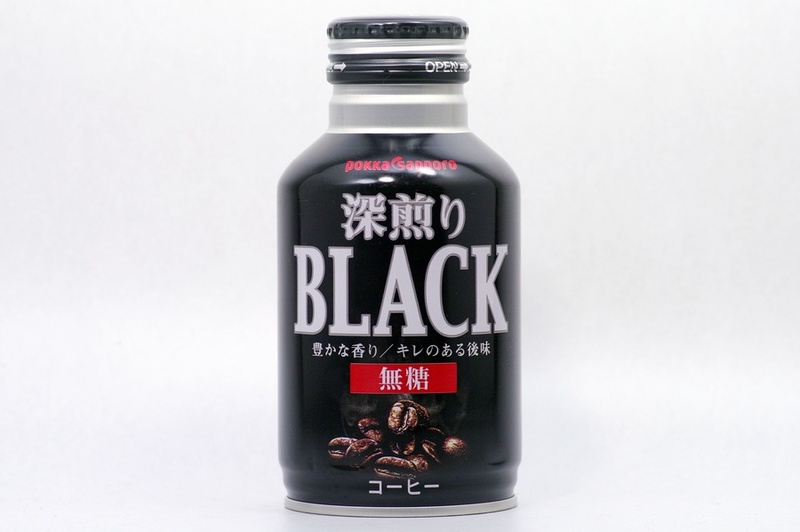 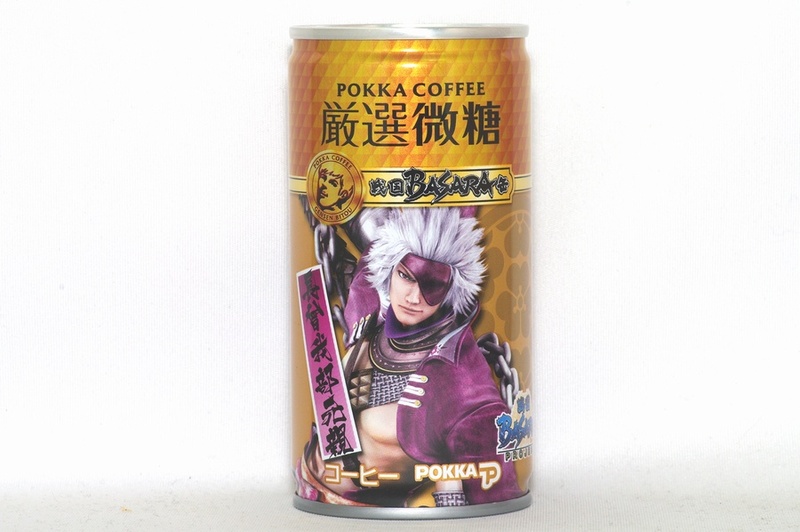 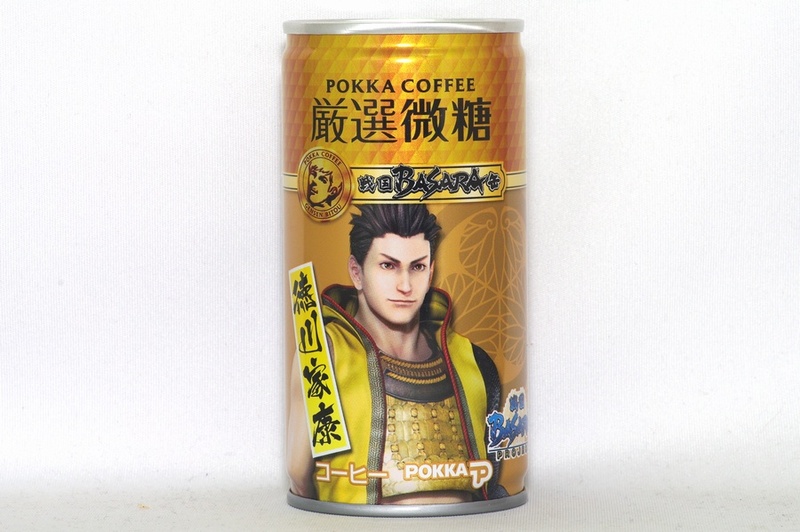 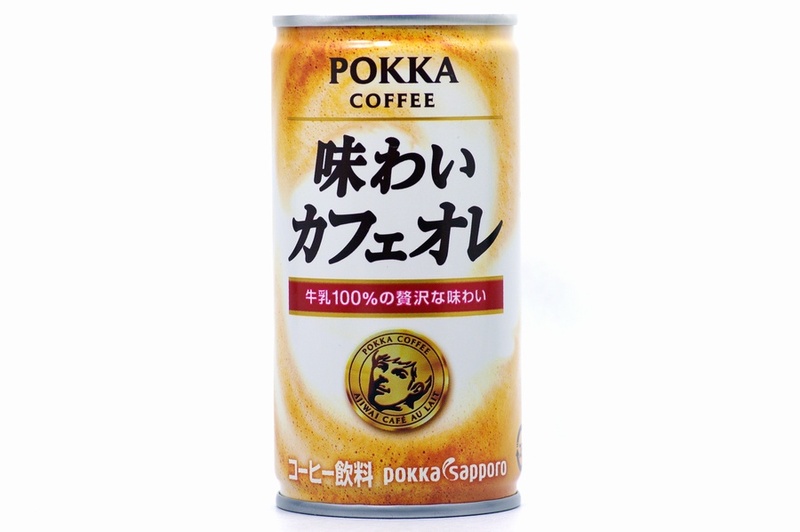 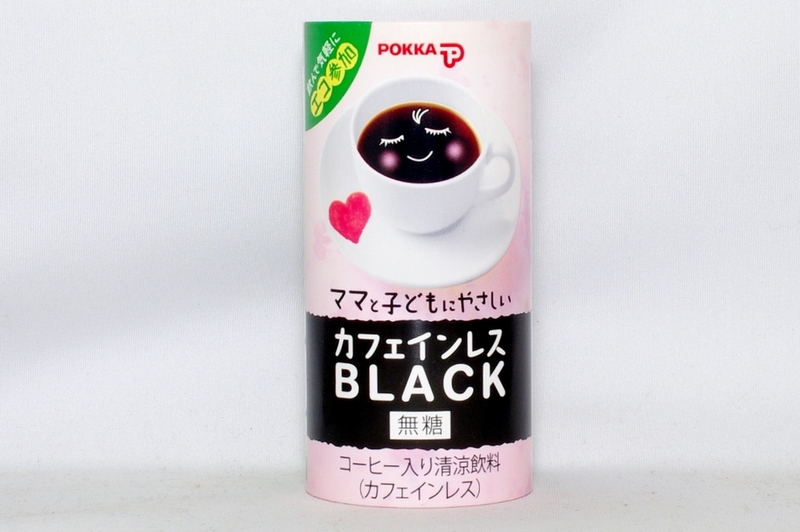 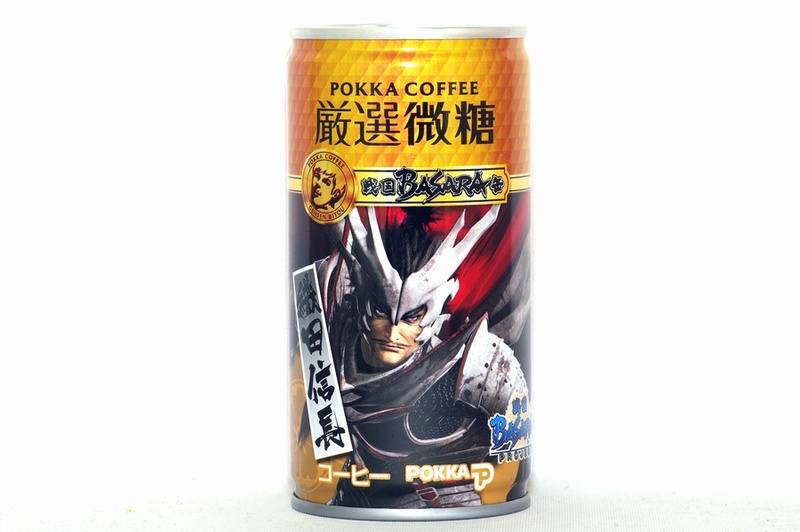 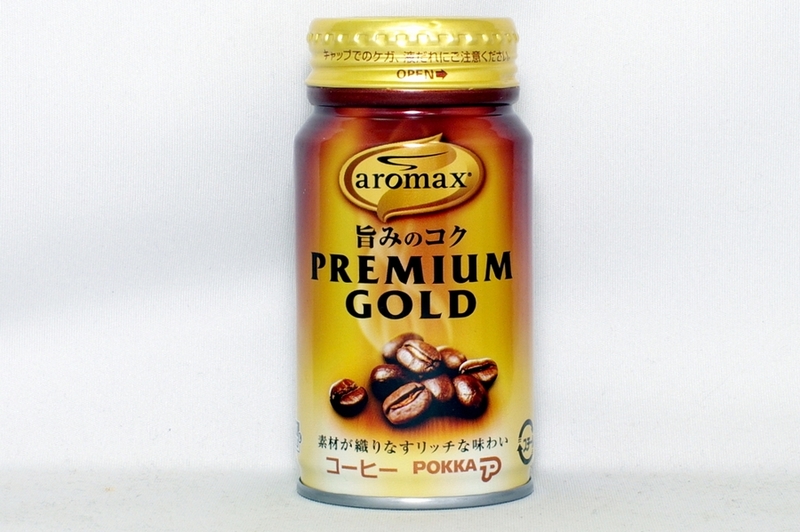 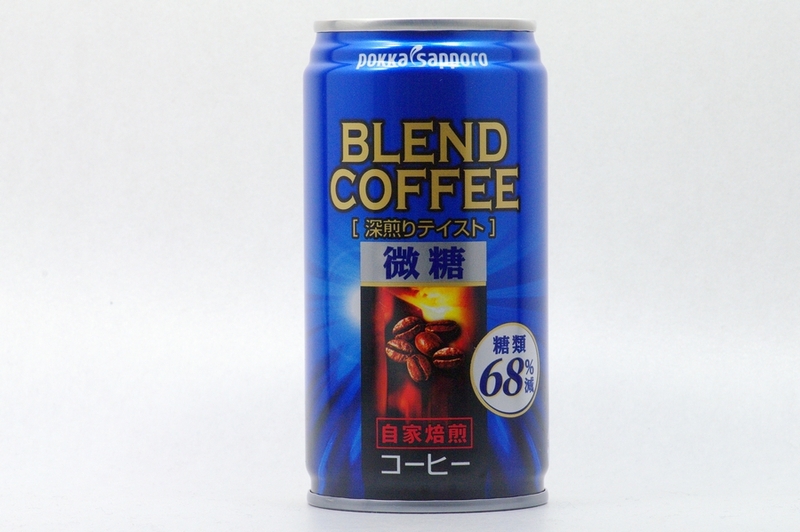 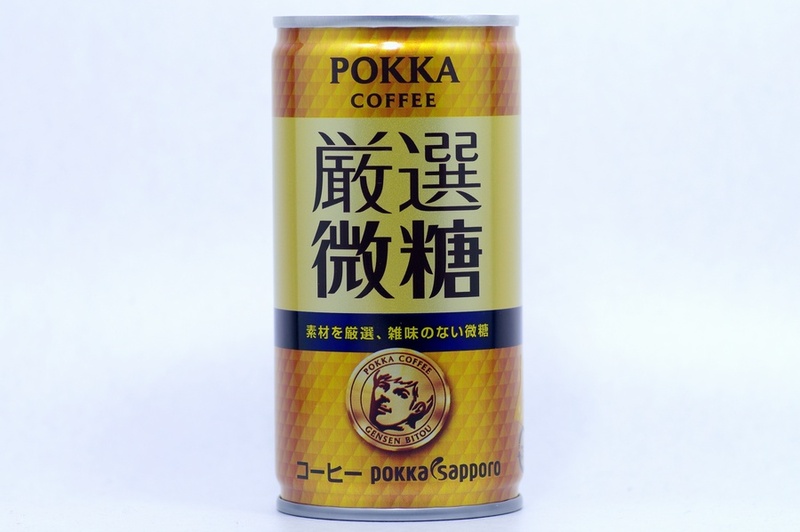 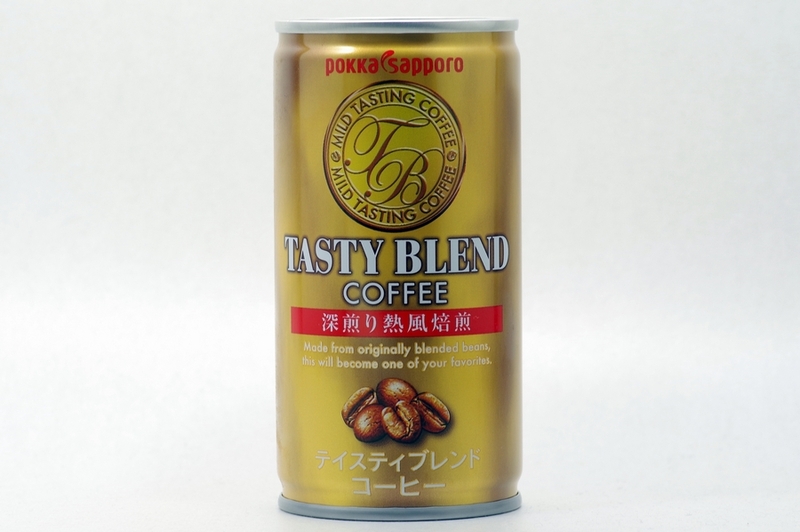 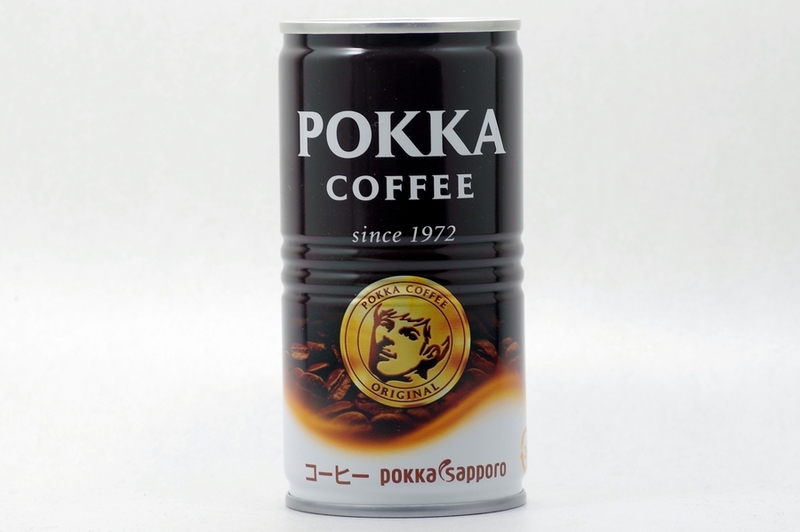 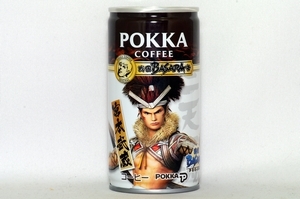 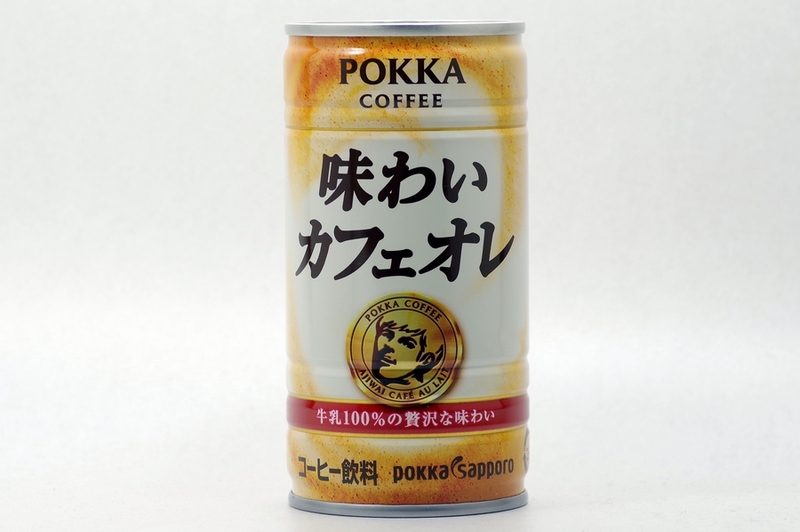 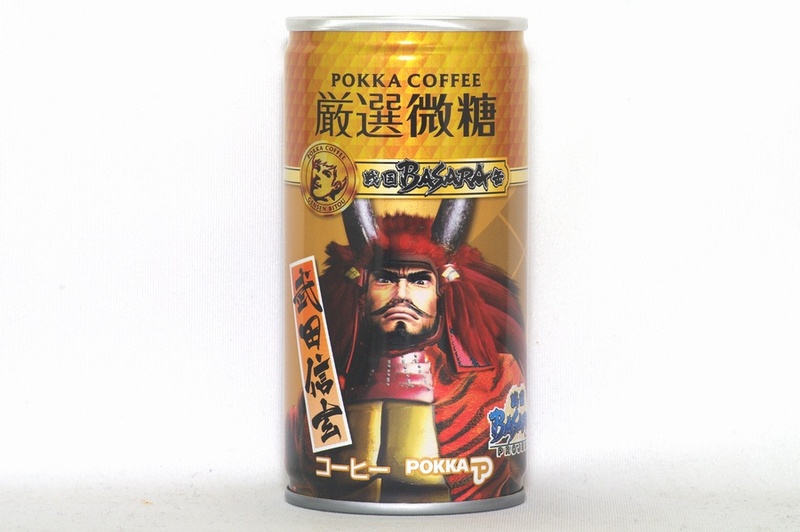 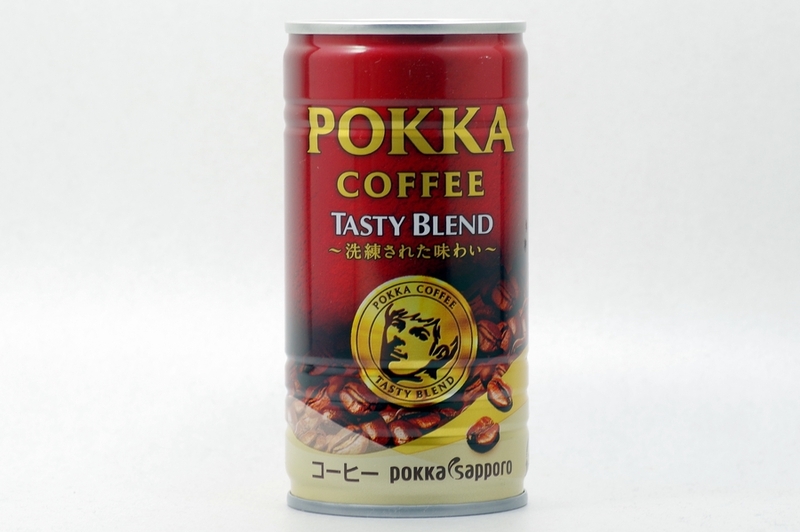 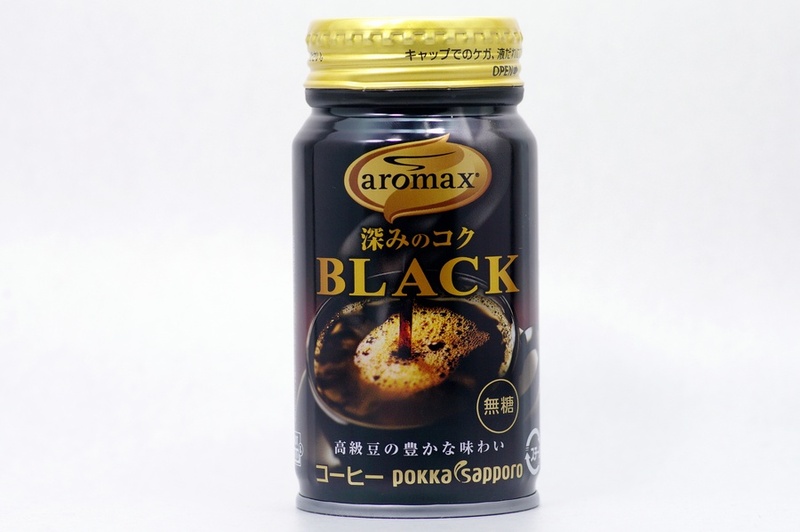 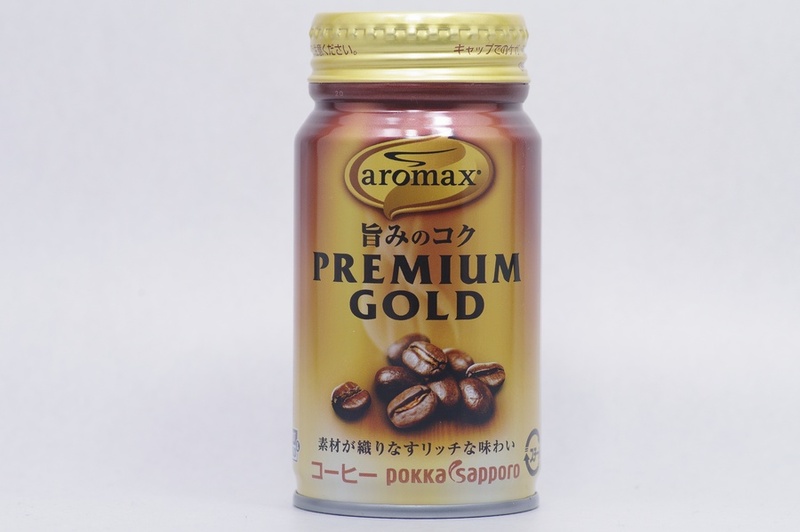 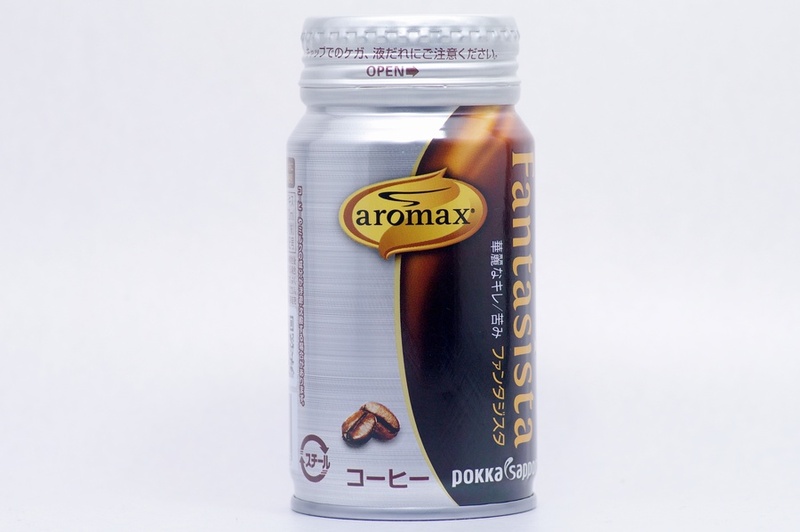 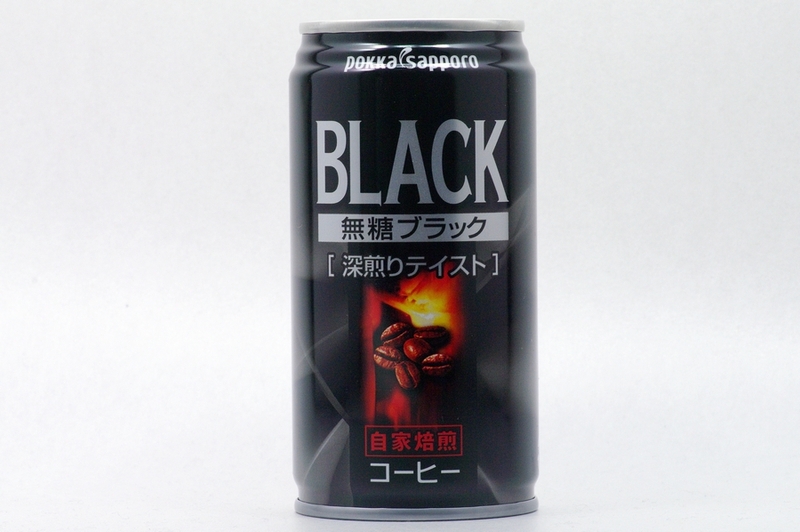 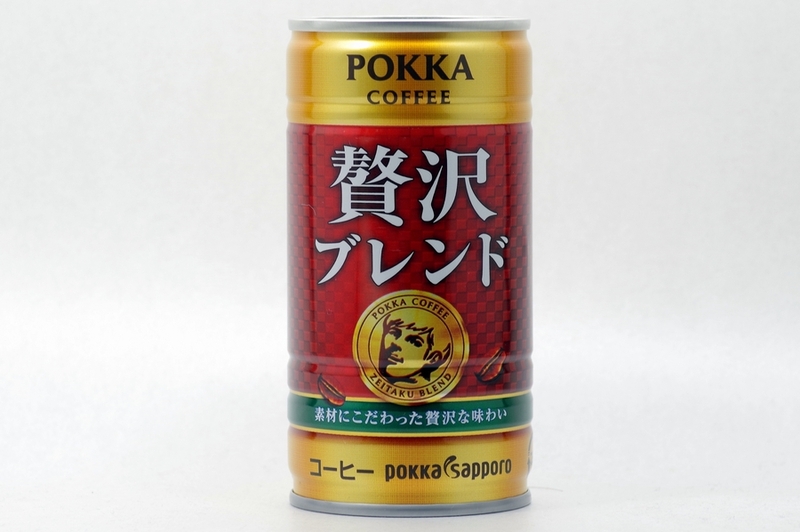 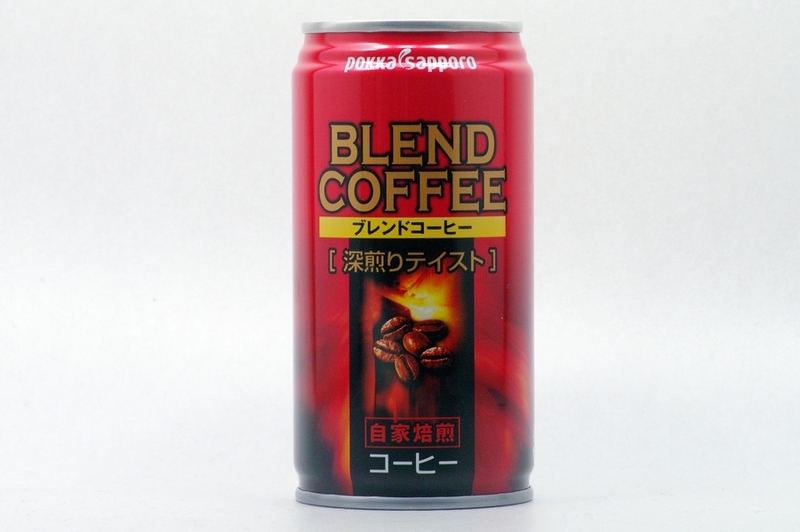 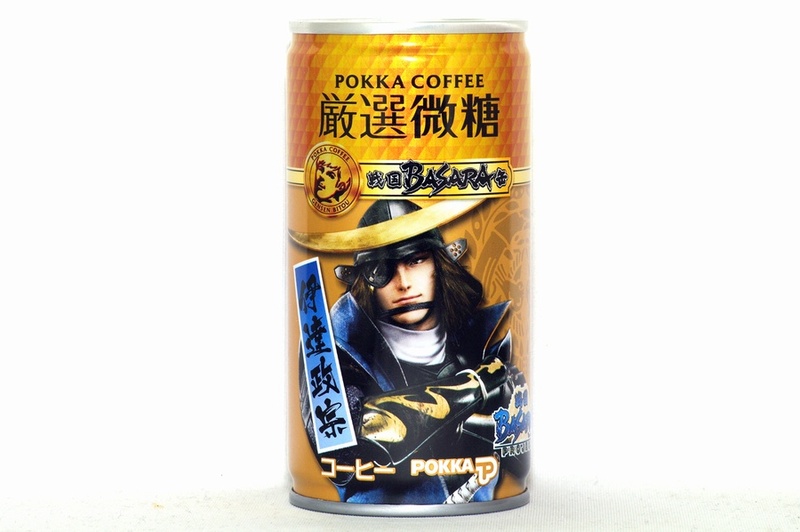 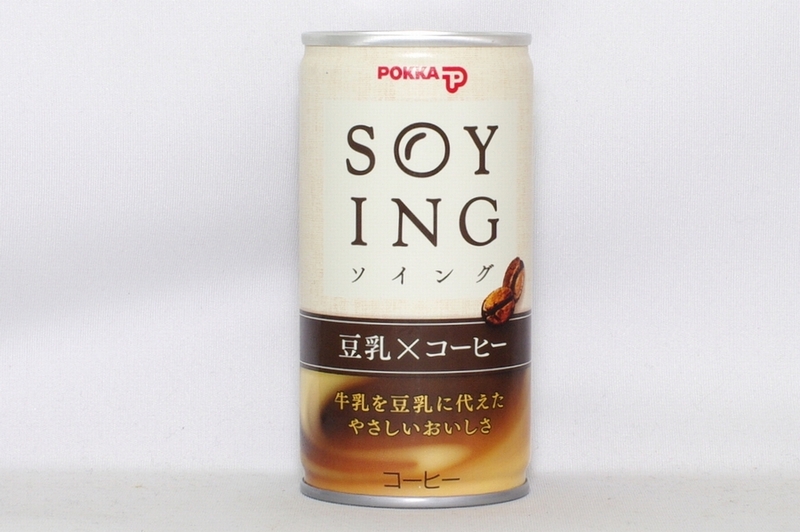 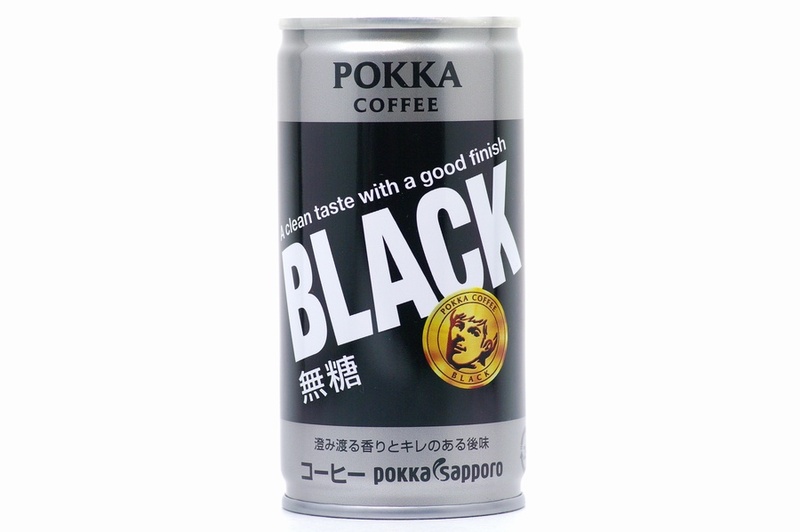 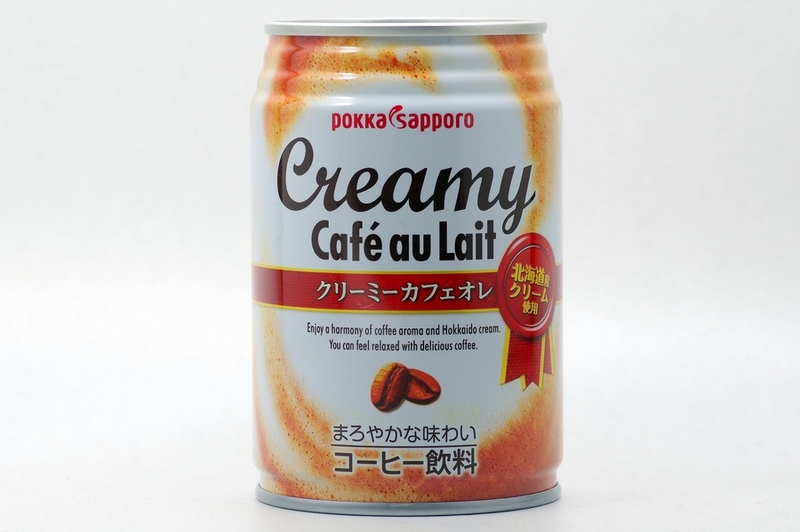 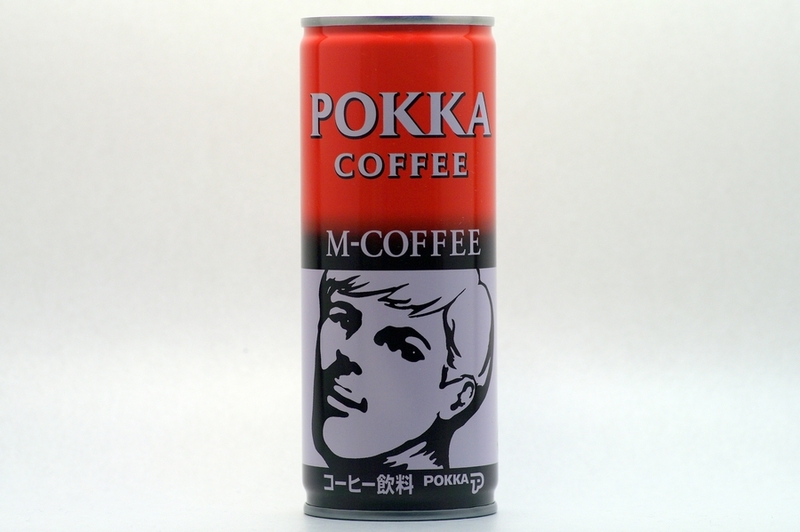 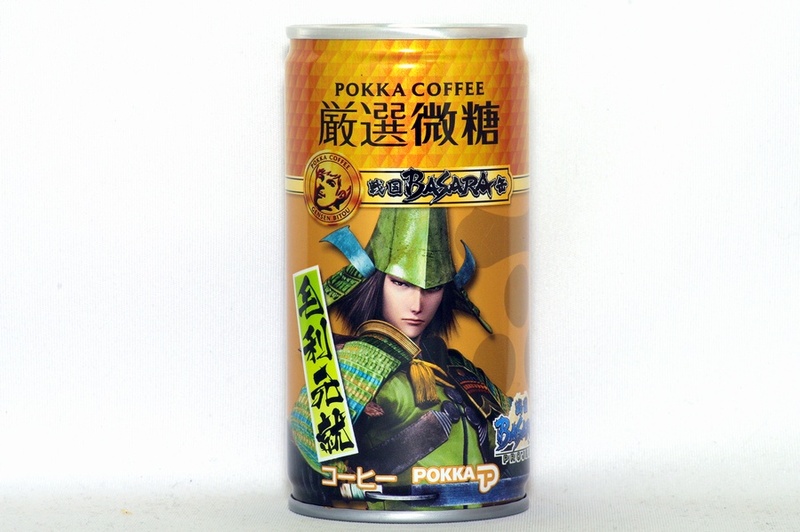 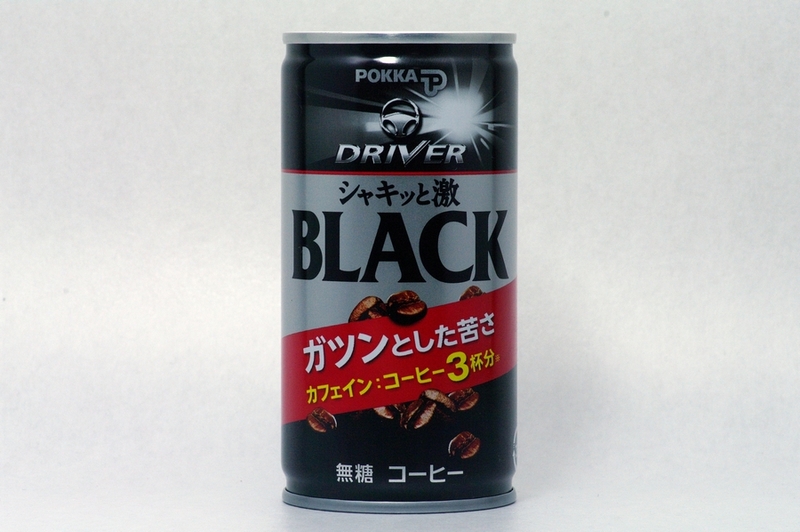 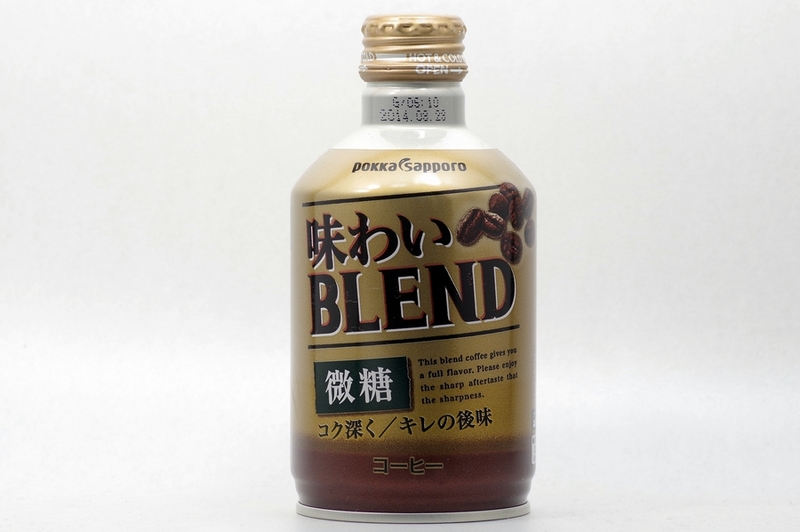 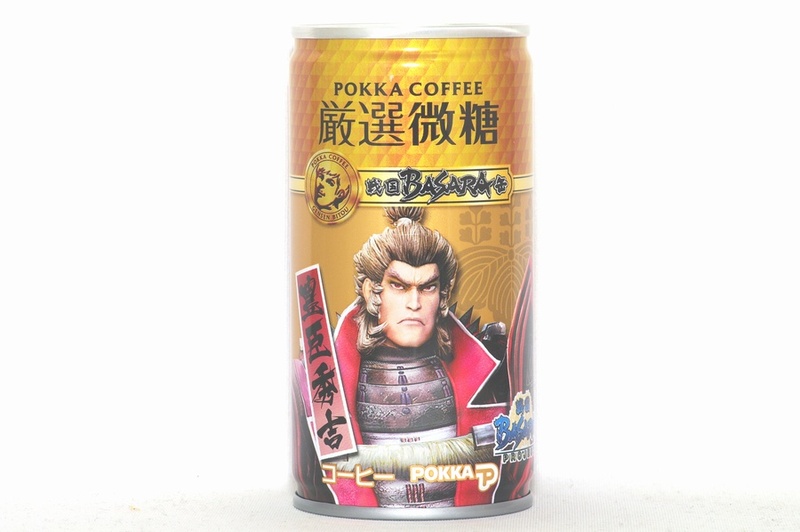 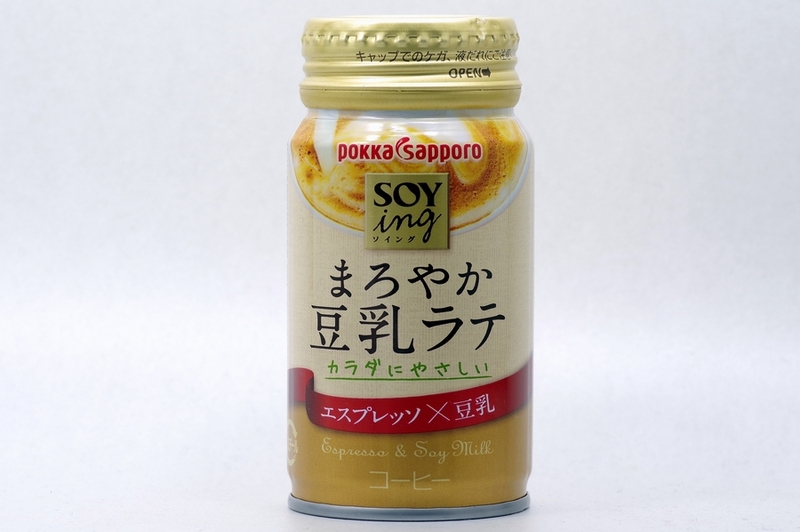 Enjoy a harmony of coffee aroma and Hokkaido cream. 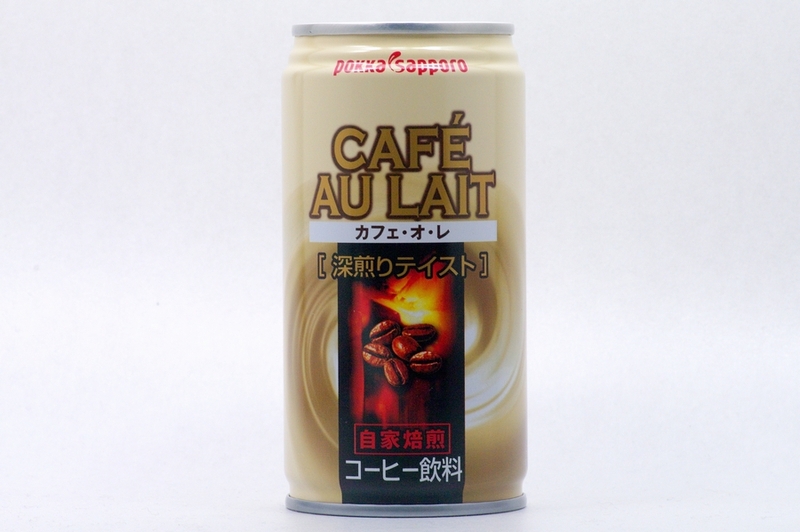 You can feel relaxed with delicious coffee.